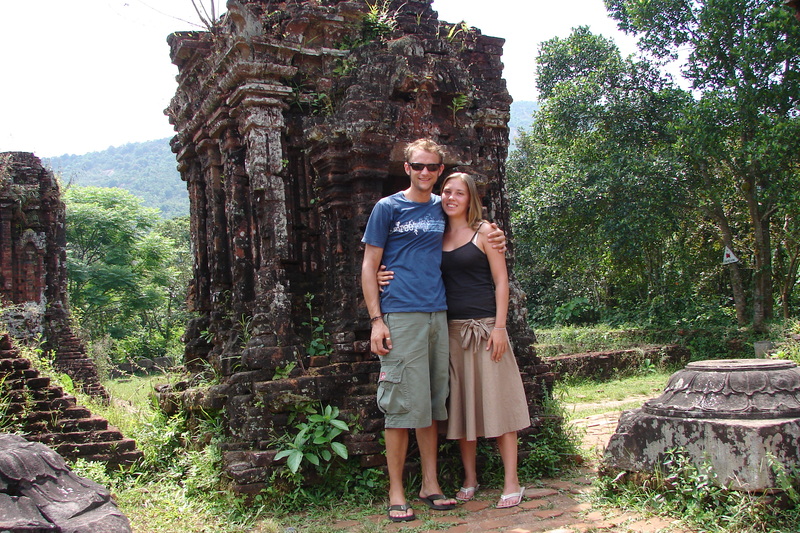 We first visited Vietnam during our Round the World trip back in the spring of 2006. 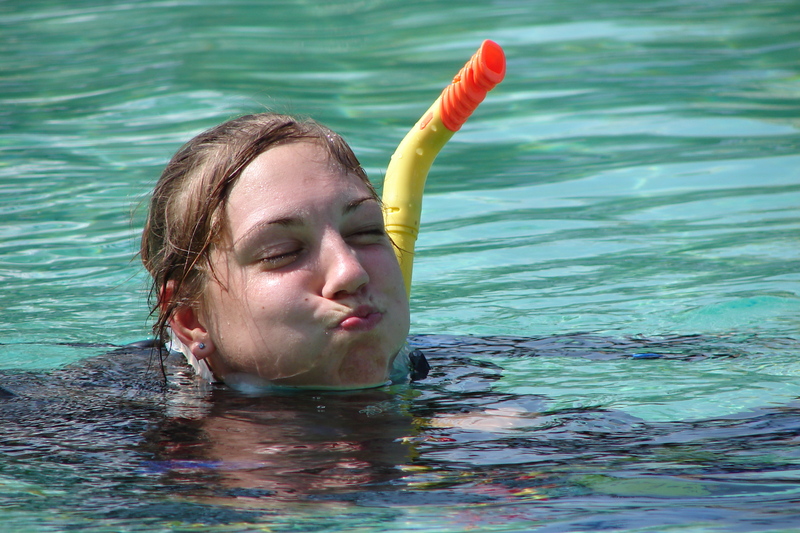 We worked our way from Saigon (Ho Chi Minh City) to Hanoi via overnight busses, stopping off in Nha Trang, where I learned to swim, (well, bob along) long enough to take my PADI certification, Hoi An (one of my most favourite places in the World) and Hue. Our clever plan to save accommodation costs by sleeping on the bus led to less than quality sleep, with constant stop-offs, early arrivals and an argument with the bus driver who also ended up owning the guest house we were staying in – plus, the busses weren’t quite the VIP busses we had become accustomed to in Thailand. We didn’t have much room, there was no seat reclining. Valium became our friend. 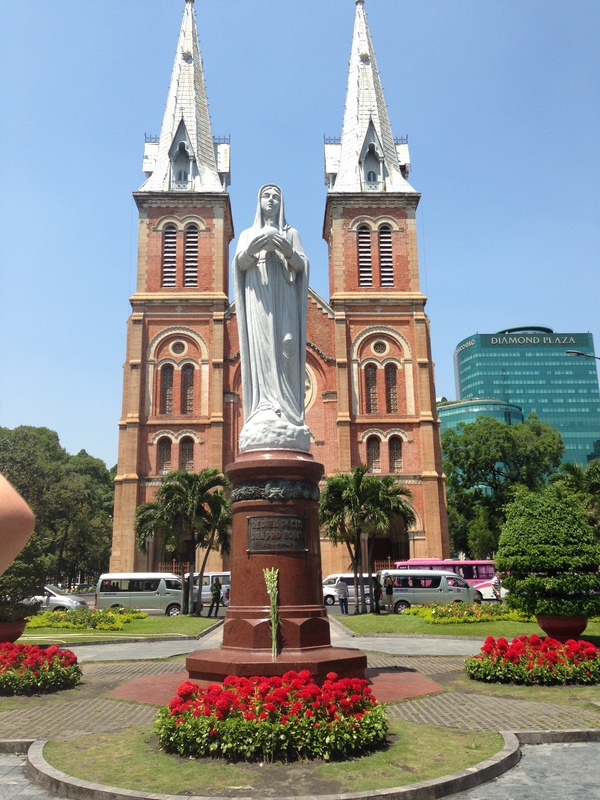 In Saigon, we spent our time visiting places of historical interest – the Chu Chi Tunnels, museums including the Agent Orange Museum, and Ramification Palace, and spent a day at the Dam Sen Theme Park. We discovered Bia Hoi, a daily brewed beer which was available until stocks diminished from all good shop fronts, for 12p about per bottle. We spent hours and days, sat on little plastic stools, knees in the air, drinking the beer and watching the world go by. In Saigon, we also watched the man pushing his singing BMI machine round, all day, every day. Thankfully for me, it underestimated my weight gain from a classic poor traveller diet, high in beer and curry and noodles, and low in fruit and vegetables, despite being vegetarian. Darren and I also mastered the art of crossing the road, dodging the masses of mopeds, probably 20 deep at the traffic lights, criss-crossing their way through the city. On arrival in Nha Trang, where our agenda stretched from the being only ‘The Crazy Boat Tour’ which I had read about in the hilarious fictional book my mum had given me just before I went travelling, ‘Bad Karma: Confessions of a Reckless Traveller in South East Asia’, to staying over a week and obtaining my PADI licence. (Darren had his already). In Nha Trang, we also visited Crazy Kims Bar, run by a lady educating the children of Nha Trang from its profits, and working hard to fight the war of sexual abuse to these youngsters, which has now resulted in drastically lowering the numbers of sexual predators arriving in Nha Trang. Because of our overstay in Nha Trang, we only had a few days to complete the 20 hours of bus rides before our flight back to Thailand. We also spent a little too much. In Hoi An, we stayed in a beautiful hotel. It also happened to be the hotel owned by the bus driver whom Darren had come to blows with at 2 in the morning, after the 3rd stop off where we had to disembark the bus and re-arrange our seating arrangement, to make room for the Vietnamese who knew exactly where they were going to sit. Luckily tempers weren’t so heated in the morning, and we all got on lille best of friends. A day in Hue was spent exploring the old town and ruins. Our final stop was not quite as well-timed as we might have hoped. Ho Chi Minh’s Mausoleum was the plan for the day – though we only had Friday to explore the city – and the mausoleum wasn’t open. (FOR INFO: It’s open Tuesday to Thursday, Saturday and Sunday from December through to September 8am till 11am, with last entry at 10:15am) We ended up sleeping most of the day – our three weeks in Vietnam had been busy – and tiredness suddenly caught up. 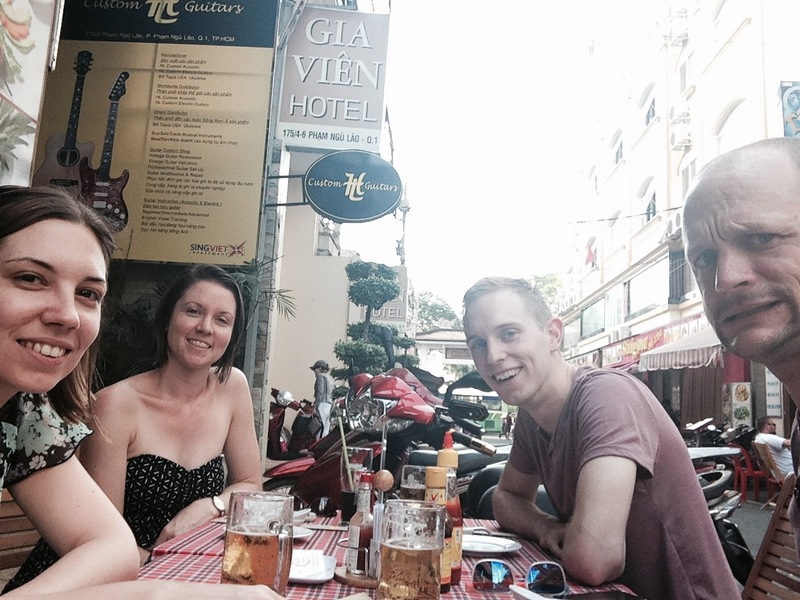 In 2014, we returned to Vietnam, after meeting my brother, Tom, and his girlfriend Dee, in Thailand. This trip, armed with a holiday budget larger than our whole budget for 6 months travelling, we visited Ho Chi Minh City, Da Nang (apparently THE place to go in 2015??) Hoi An and Hanoi (probably one of the most unfriendliest cities in the World). Sadly, the weather wasn’t great on our visit, and we didn’t make it further North to Halong Bay or Sapa which we had intended, so these places are back on the bucket list! We hadn’t booked anywhere to stay on arrival to Saigon, and as it was late, we used the touts at the airport to find us a room. Our hotel, was clean and centrally located, though small and lacking a window. 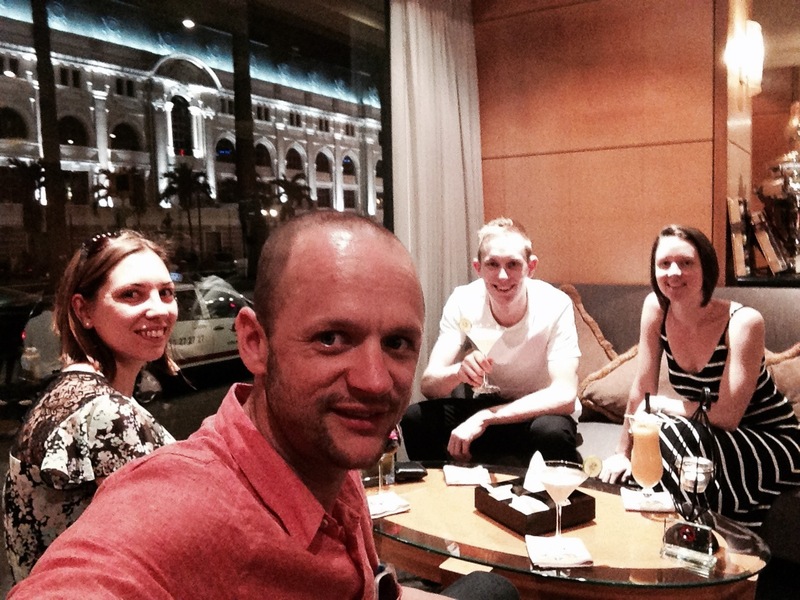 We weren’t fussed – the hotel was being used purely as a base to discover the city. We spent our time visiting the Reunification Palace, War Remnants Museum, walked around Notre Dame Square, and stopped at a tiny little shop and had the best street-food of the trip. Darren also paid £5 instead of 50p for a coconut – he quickly learned the value of the dong notes again! Whilst Tom and Dee went off for the day on a tour of the Chu Chi Tunnels, Darren and I spent the day sat in 23/9 park, watching the world go by, and speaking with students eager to practice their English. One evening, we went to La Son Square, and watched the amazing A O Show ‘A mix of athleticism, acrobatic acts, theatrically visual drama’ which ‘depicts the charming beauty that Vietnam is known for’ (as taken from leaflet). A brilliant show, with tickets costing from 630000 dong (£19 in December 2014), although we brought better seats, and had at 20% voucher from the War Remnants Museum. After the show, we headed to the Intercontinental Asiana hotel, to enjoy cocktails in the beautiful bar. After a couple of drinks, we crossed the square and sat outside of the Caravelle Saigon, and enjoyed a few more drink, before walking back to the hotel. The hotel we stayed in, Northern Danang, was located in the business district, and although it was possible to walk to the beaches on Da Nang bay, we paid the couple of pounds it cost for a taxi for convenience. We spent most of our time on the beach, although one day ventured to Ba Na Hills, and got a gondola to the top, and instead of finding a platform to stand and look across over the beautiful landscape, we found a garish, half-built, and truly disorganised ‘theme park’. We were back on the next gondola down. On the way back, we explained that we wanted to visit marble mountains. 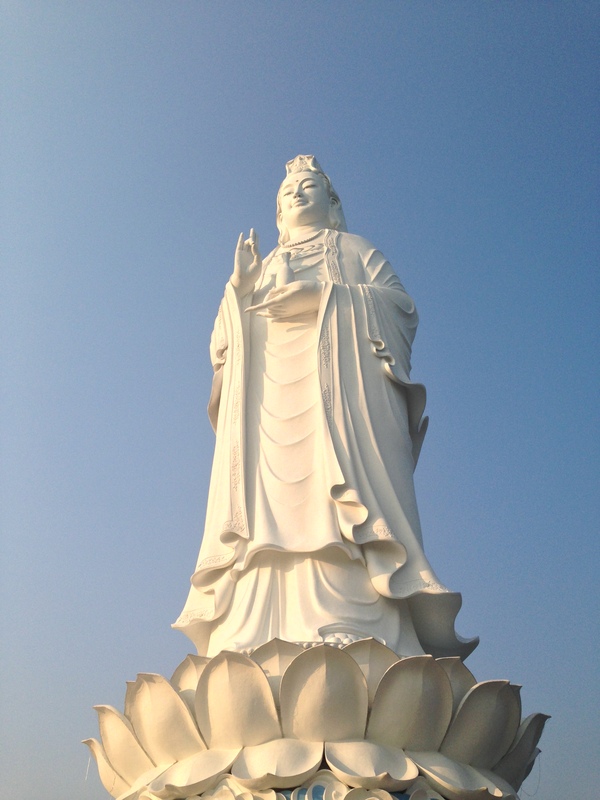 He took us to the Lady Buddha, the Bodhisattva of Mercy, the highest buddha in Vietnam, situated at the side of Monkey Mount and we watched the sunset over Da Nang. On our journey home, he explained that in Hoi An, full moon celebrations would be happening, with candles put into the river. I remembered this happening daily before, though he convinced the boys that this would be great evening to go to. With little planned, and a poor choice of restaurants in and around the hotel, we agreed for our driver to take us on the half-hour journey to Hoi An. As predicted, it was business as usual in the town, with few floating candles in the river. We did however find a brilliant restaurant, Lowlands, and my memory was jogged for one of the most beautiful places that we had been to back in 2006. 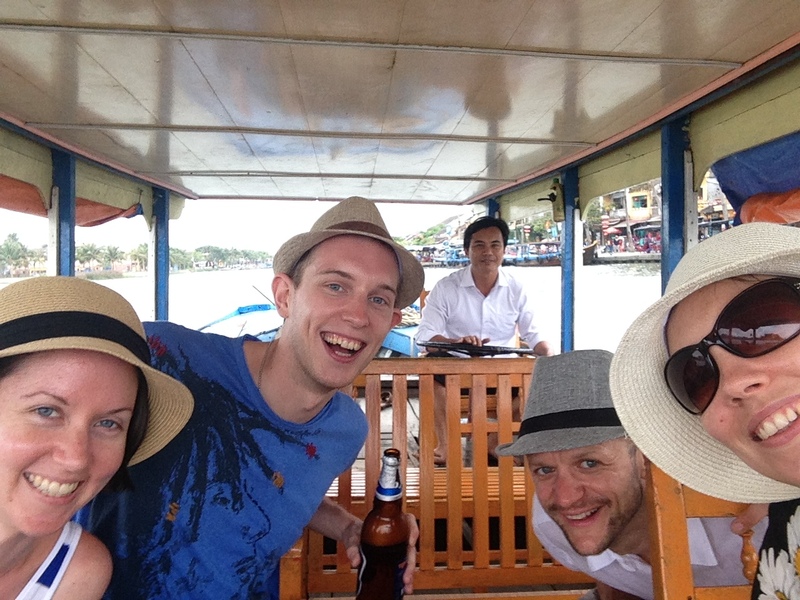 The next day, we again set off for Hoi An, our trusty (untrustworthy) driver again earning his pennies. We decided to stay at the Hoi An Resort and Spa, a wonderful decision which led us increasing our stay from four nights to eight. 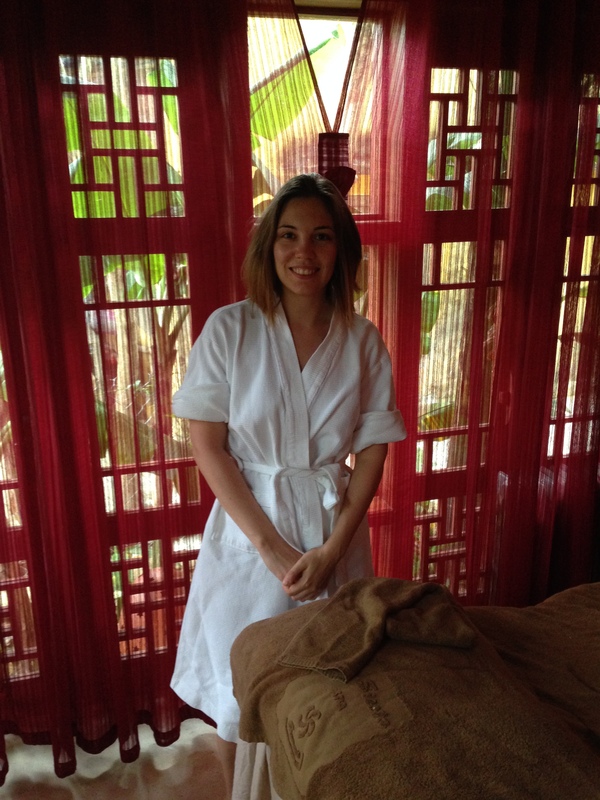 Our time was spent enjoying heavenly massages, body scrubs and wraps, and having our nails prepped and painted. When we weren’t indulging in the spa, we sat around the pool, or in the lush gardens. The food was beautifully presented, tasted delicious and was fairly priced. When not at the hotel, we wondered into the old town, drank Bia Hoi (slightly more expensive than the 12p we paid in 2006) and found an array of wonderful restaurants. We visited Lowlands again, and were immediately recognised. Food and service was brilliant again, and this time, the owner of the restaurant offered to take us on his boat. We were out nearly two hours, sipping beers as he drove us along and it didn’t cost us a penny. Whilst we did think we night sink, after numerous buckets of water were dispersed before we would get into the boat – we managed to get back in one, dry piece. Whilst in Hoi An, we set off to find the best a pork roll, after Tom had heard there was a stall which sold the best Banh Mi in all of Vietnam. It didn’t take long before the boys were devouring what they have confirmed is the best example they tried (and they tried a fair few). 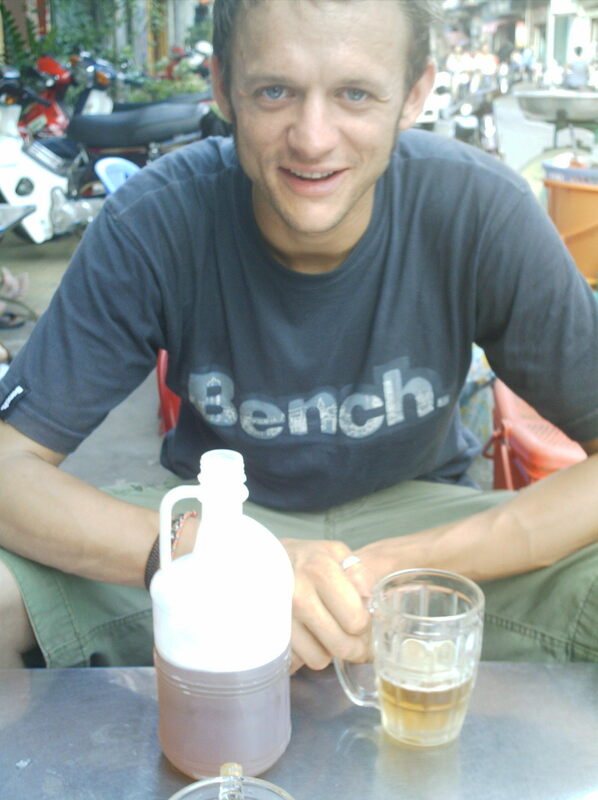 you can find them at Banh Mi Phuong, 2 Phan Chau Trinh Street, Hoi An, Vietnam. I don’t eat pork, so did not get to sample one, however, I wish I had known that you could get a veganised version (albeit with a little bit of effort and a few Vietnamese words under their belt – or tongue ) like our friends over at VeganFoodQuest managed. Next time were in town, I’m definitely trying the best Vegan Banh Mi! 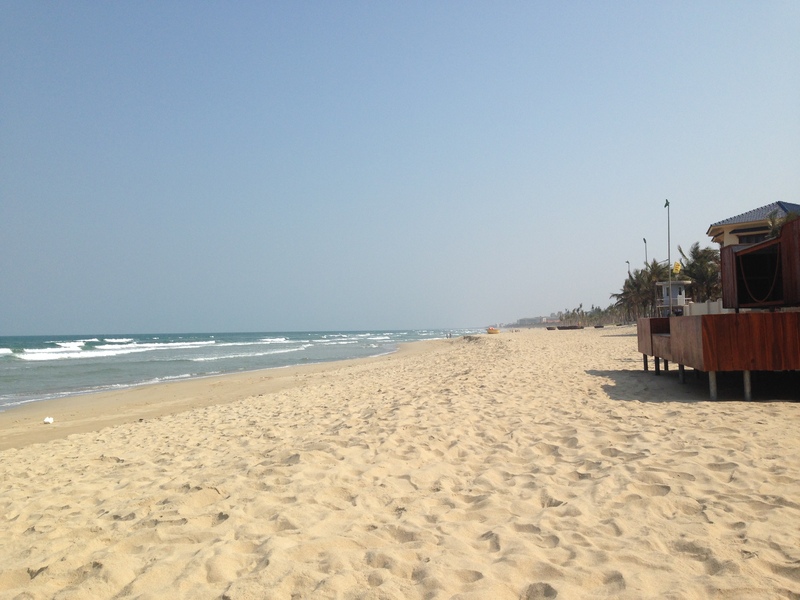 We were sad to be leaving Hoi An, but with just a couple of nights before our flight back to Bangkok, (and another stay at the fabulous Plaza Athenee Hotel) it was time to head back to Da Nang airport for our flight into Hanoi. Almost as soon as we had arrived in Hanoi, I remembered how much I disliked the city. I am sure that this city is the most unfriendliest in the entire World (does anyone disagree?) Its dirty, it smells, and yet again we arrived when the Mausoleum was closed! Although now I am older, I really do not wish to see the body of a man who died 45 years ago, despite what condition it may be in. 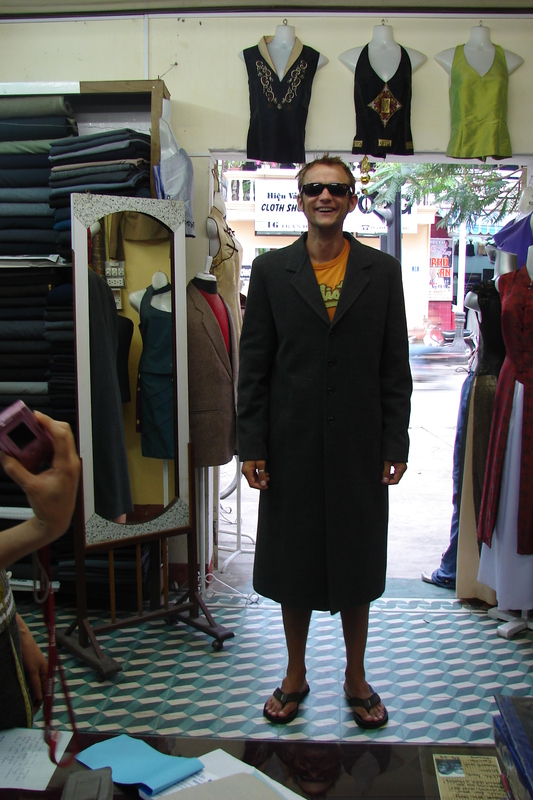 Hanoi was cool – just 15 degrees – and raining, and having packed for a hot and sunny trip, I had to team my maxi dress with a skull t-shirt over the top, and bottom one of Dee’s cardigans. We filled our time in visiting West Lake, and walking around the B52 victory museum (inside was closed – can you see a pattern here!). A few hours were spent looking for the remains of the downed B-52 in Huu Tiep Lake. 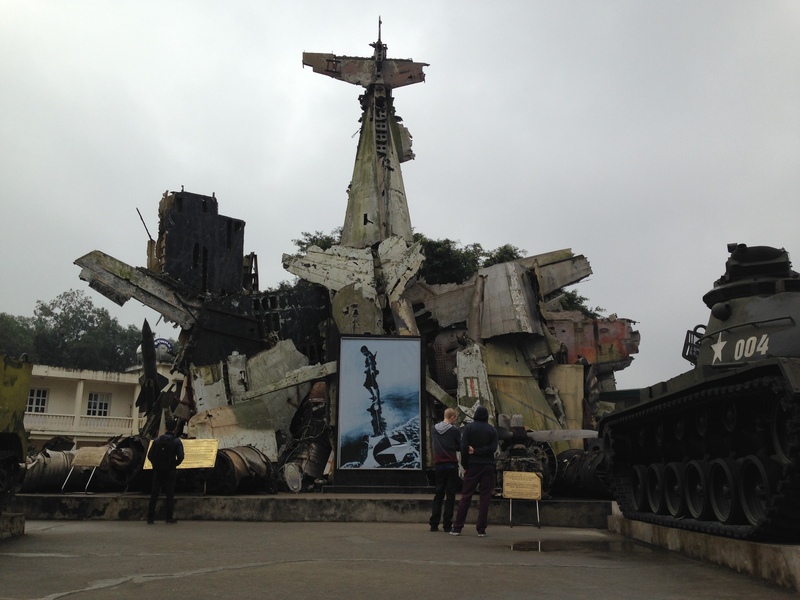 It was difficult for find, and quite disappointing, (I was hoping it to be the whole plane), though it’s a poignant reminder of the difficult times faced by Vietnam only a few decades ago. We also had quick walk through the ‘botanical gardens’ (2000 dong entry) though it was more a green space than garden, with caged animals framed into tiny spaces. 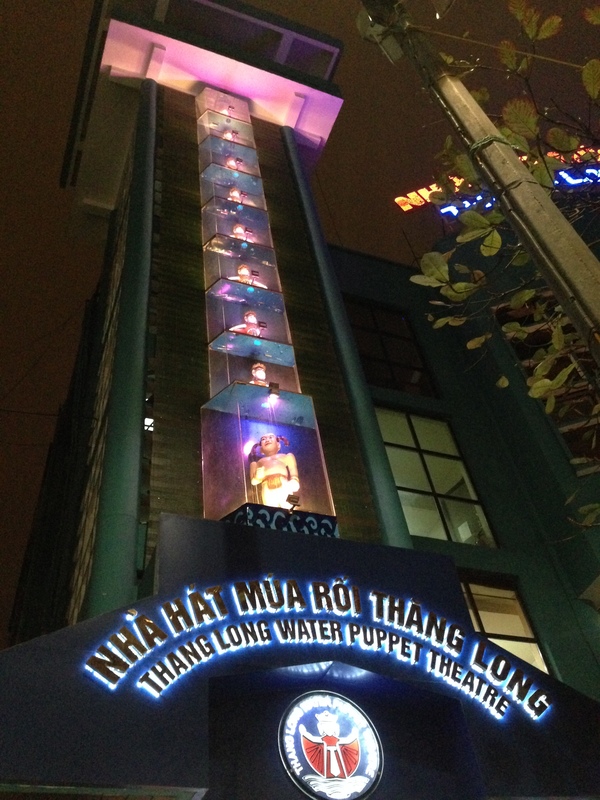 Our evening was spent watching a water puppet show for the first time. Though most of the show was filled with the flashes of iPhones and cameras. There were also a great deal of inconsiderate sods waving iPads in the air, so I moved, and spent the duration of the show stood on the aisle with an uninterrupted view of the stage. There really are some beautiful parts to Vietnam, and so many places yet to discover. I would love to head to the island of Phu Quoc, the sand dunes of Mui Ne, and north to Sapa and Halong Bay. The country is getting much more developed as tourist now discover this wonderful country and expansive coast lines. Da Nang was recently cited as being the destination of 2015, so no doubt the country will see tourist number increase for years to come. It’s definitely a country to add to your list!